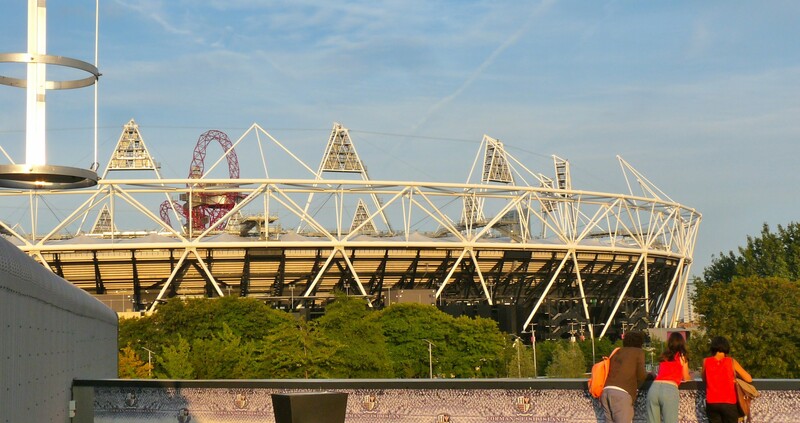 WANT TO go to the London Olympic Anniversary Games? Hackney council is giving local people a chance to win tickets to the last day, Sunday 26 July 2015. Winners can see Paralympic athletic stars, including Jonathan Peacock, Hannah Cockroft and David Weir, in action at the Olympic Stadium for the grand prix finale, which coincides with National Paralympic Day and the London Mayor’s Liberty Festival, a free afternoon of deaf-and-disability arts, live music, dance, aerial performances, film and food. Those who want to get more involved in the fun will be able to try their hand at athletics, judo, wheelchair tennis and other sports. There is a catch: to be eligible, you must have contributed in some worthwhile way to the borough. Typical applicants would be registered volunteers, youth workers and people who help to run a local sports club. May the worthiest contributors win. * To enter or nominate someone, email jane.ball@hackney.gov.uk (020 8356 8338) with your name and age, where you live/work in Hackney, why you think you/someone you know should win, how many tickets you want (one or two) and a daytime phone number.